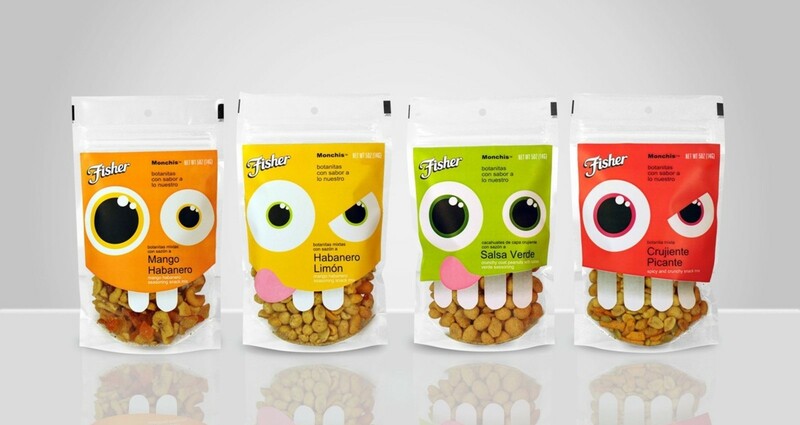 Packaging (and branding) for a line of five Latino-authentic nut flavors. 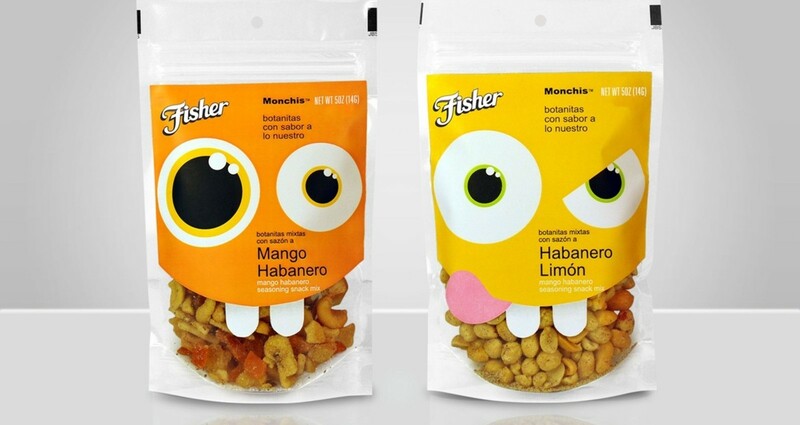 Purpose: Introduce bold, new, Latino-authentic nut flavors/textures to appeal to U.S. Latinos. the product in an audience-neutral, light-hearted/joyous manner. 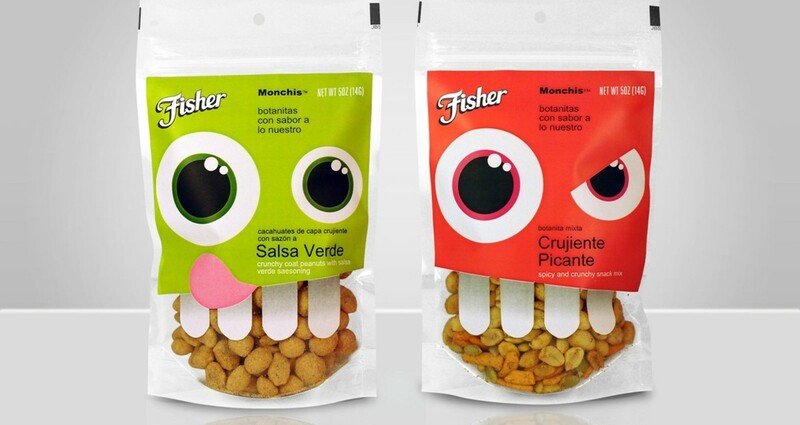 package design was recommended due to its broad appeal to Latinos and Americans.